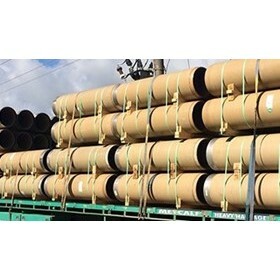 Clover offers quality pipes and pipeline solutions for customers working on large-scale multifaceted projects or simple broken pipes. It is a reliable supplier to stakeholders in water, wastewater, gas and electrical sectors in Australia. The company has a reputation for meeting and delivering on stipulated targets in civil, commercial and industrial projects nationwide.